Northampton High has provided outstanding girls’ education since 1878 and is committed to providing the best education possible for girls now and into the future. 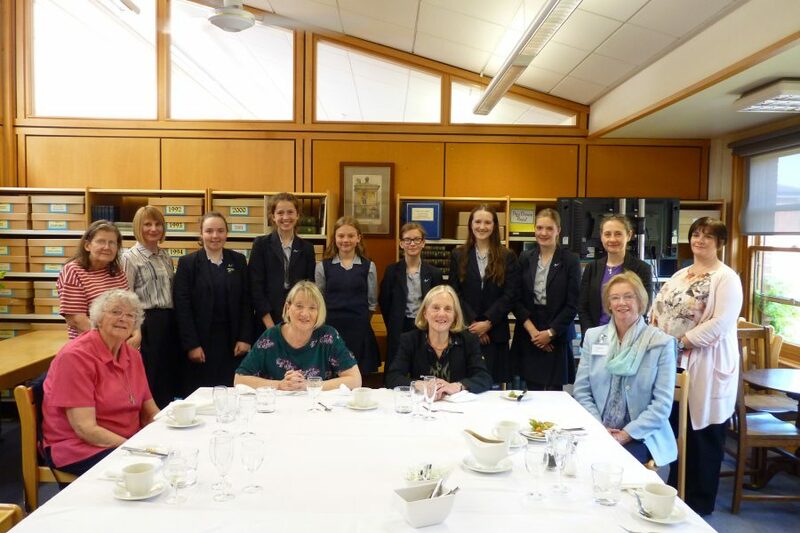 The school has a long history of benefiting from philanthropy, with benefactors enabling the school to be established and continuing to enhance girls’ experience throughout the 20th Century, most prominently with the wonderful gift of the new school here in Hardingstone in the 1990s. 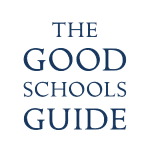 The Girls’ Day School Trust is a leading educational charity and, as a GDST school, we work hard to ensure that our fees remain as affordable as possible and that deserving pupils can access bursaries to benefit from a GDST education. 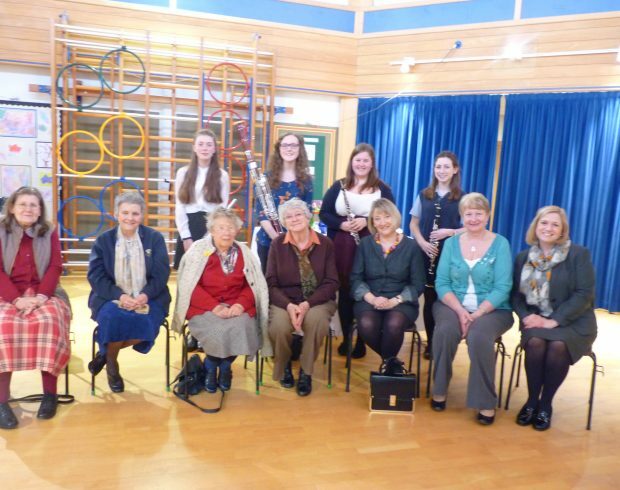 We have always been committed to giving bursaries to offer an outstanding education to talented girls from a wide range of backgrounds regardless of their financial circumstances. Girls going into year 7 and Sixth Form can apply for means tested bursaries and may be awarded part or full bursaries up to 100% of fees. At Northampton High School, every girl is the beneficiary of generations who have gone before her. By making a bequest to us, you will help create wonderful opportunities for the talented young women of tomorrow. The 1878 Society has been created as a way to thank the friends of Northampton High School who have chosen to leave a gift in their Will in support of the school. The generosity of members enables us to give bursaries so that girls continue to benefit from a High School education. 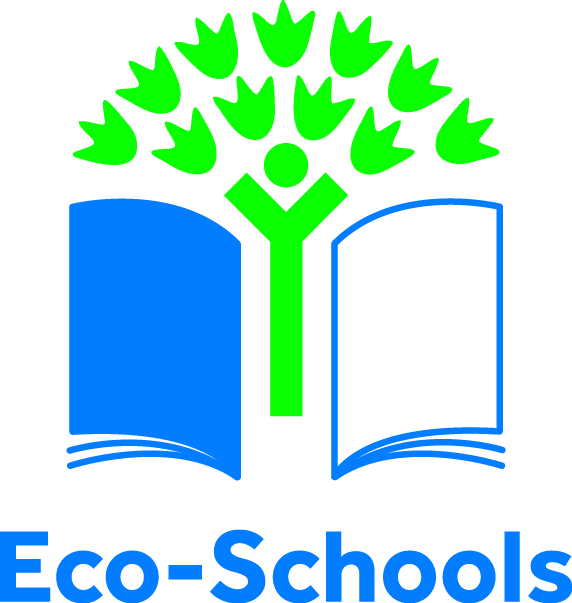 You can give to the school overall or choose to support a specific area such as bursaries or a project. Do get in touch if you would like more information about making a donation, we would be delighted to talk to you about a gift. Please contact Jo Fitzroy-Ezzy, Development Director. If you prefer to donate directly, this link allows you to make a contribution directly to the school. Thank you to everyone who is already supporting us. Your donations are making a huge difference to girls across the school.